Find the value of your pool in 90 seconds! If you’re buying, selling or own a property with a pool, you should know what that pool is worth. The value of a pool isn’t based on condition, it comes from certain key features that increase Quality of Ownership. A pool’s value can affect a property’s selling price. How does your pool measure up? Find out for FREE in about 90 seconds! Tell us and get a free Pool Class and Quality of Ownership Score (QScore). Does your pool have any "safety barriers"? All doors and windows providing direct access to the pool area are equipped with an audible alarm that sounds off when these portals are opened. A perimeter fence that offers a complete barrier to entry into the yard space with the swimming pool. Must be at least 4' tall. 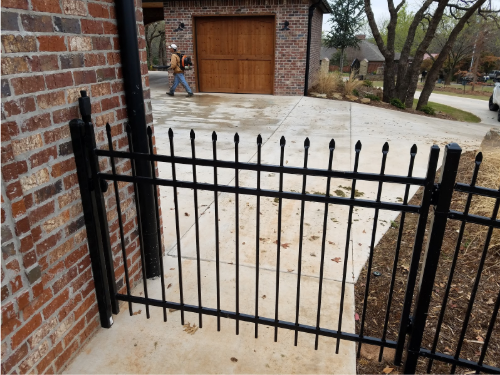 Gates must be self-closing as well as self-latching, with the latch at least 54" above the ground. Select "non compliant" if your home's safety barriers do not meet the definition provided AND the established safety requirements for "pool homes" in your locality. Pool safety requirements vary by state and municipality. Some HOAs have specific requirements as well. 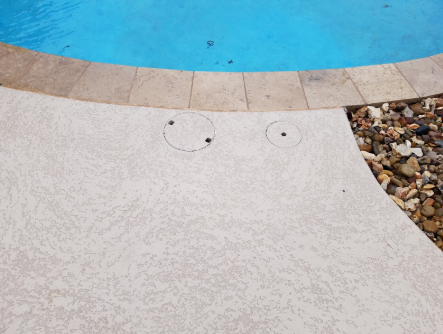 Does your pool have any of these? Ladder, Steps, or Swimouts	? In-ground pools must have either steps, swimout benches, or a ladder in both the shallow and deep end to allow for safe entry and exit. Round above ground pools typically have only one safety ingress point. 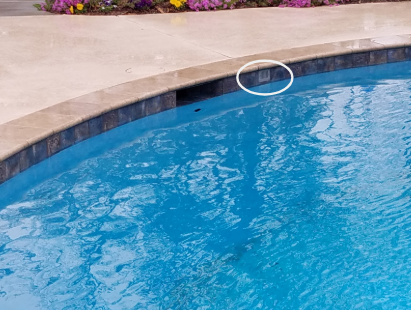 Larger above ground pools (such as large oval designs) and those with surrounding decking that is level with the top of the pool will have two safety ingress points. Pool is not equipped with adequate safety entry and exit points in the shallow and deep end. In-ground pool with a "concrete" pool shell. Approximately 35% of in-ground pools in the U.S. are gunite. In-ground pool with a heavy duty elastic liner that typically covers some type of reinforced dense metal wall framing. 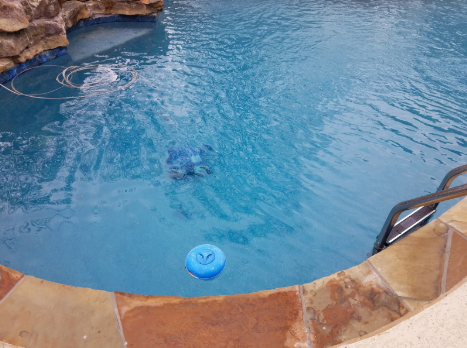 Approximately 50% of in-ground pools in the U.S. are vinyl. NOTE: This class of pool does not include above ground pools that use a similar elastic lining but have been recessed into the ground. These are still classified as "above ground" pools. In-ground pool with a prefabricated fiberglass shell manufactured offsite. 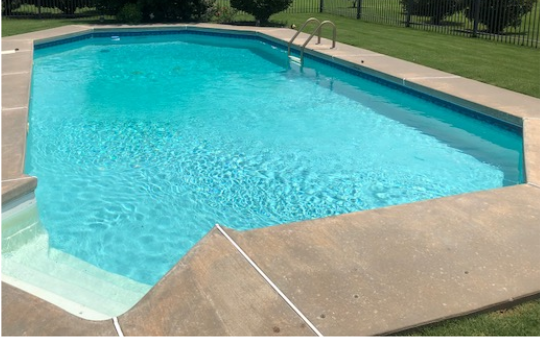 Approximately 15% of in-ground pools in the U.S. are fiberglass. Prefabricated vinyl liner pool with thin metal support wall framing. Can be taken down, removed and reinstalled, whereas the other options are considered permanent fixtures to the property. What finish does your pool have? 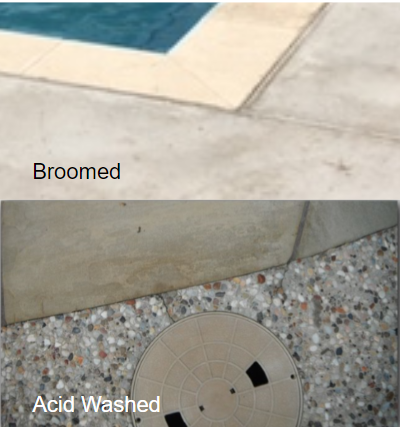 Choose this option if you have a vinyl pool or fiberglass pool, or a gunite pool with a painted finish over the plaster. Plaster (Gunite Pools Only)	? 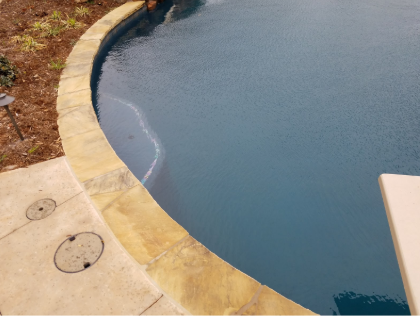 A cement-based finish troweled on top of a gunite pool interior to deliver the final texture, watercolor and waterproofing of the pool. This is the standard interior finish of gunite pools. The plaster comes in a white base mix and may use dyes and quartz additives to create a variety of colors and effects. High Performance Finishes (Gunite Pools Only)	? 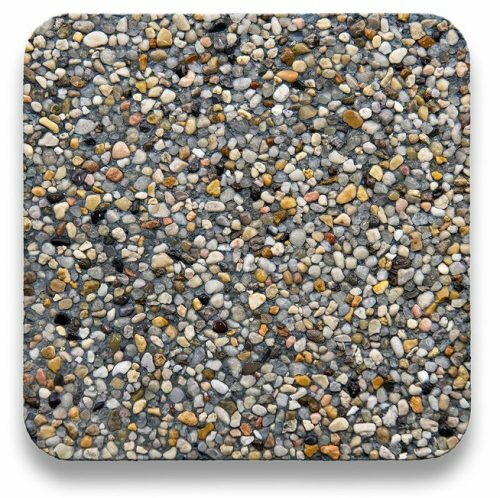 A "plaster" based finish for gunite pools but with the addition of embedded pebble aggregate for the surface. It is installed by highly trained experts held to the highest standards for their work. This finish is more resilient to UV fading and more luxurious in appearance. The most dominant brand is Pebbletec. All Tile Finish (Gunite Pools Only)	? Gunite pool interior finish that covers the pool shell in either porcelain or glass tile versus a plaster or high performance finish. Does the pool have an overflow? 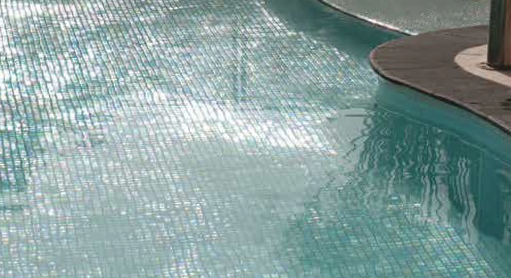 Pool has a built-in grated vent just above the ideal water level to allow excess water to drain out of the pool. Pools without an overflow typically require you to drain the pool with the filter pump and backwashing or bypassing the filter. Does the pool have a safety cover? A custom made and professionally installed pool cover rated to sustain human weight if walked on. 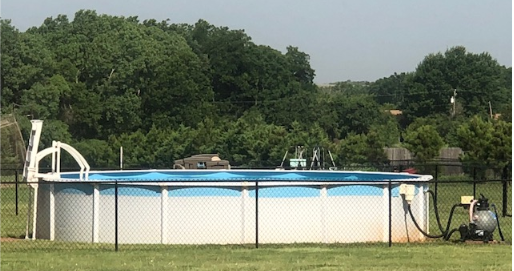 Custom made safety cover that is manually stretched across the pool and connected to stubs embedded around the perimeter of the pool in the concrete deck. Custom made safety cover that is built into the pool shell and operates mechanically to extend and retract with a switch. Is there decking around the pool? The surface surrounding the pool other than natural or artificial turf. Broomed or Acid Washed	? An added texture to a standard concrete finish using acrylic, known for its cooling effect on concrete. Common brands are Kool Deck and Sundek. 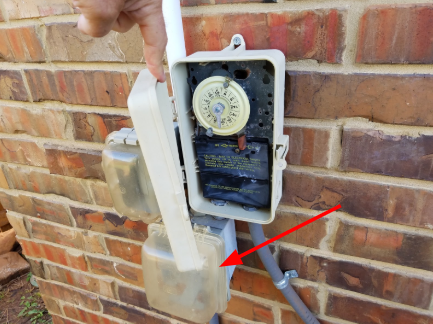 Plumbing size may be indicated on the PVC pipe or measured with a tape measure. 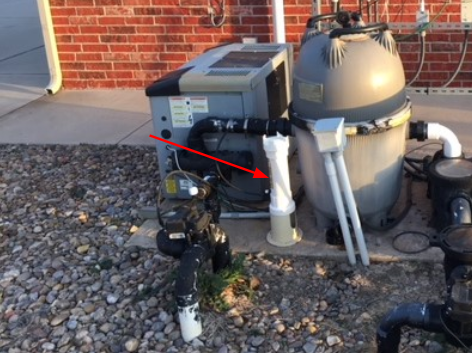 This is the device that removes debris from the water before returning the water to the pool. The label on the device usually indicates type. Do you have any pool heaters or chillers? Energy-efficient heating device that uses geothermal resources and natural gas to heat the pool. 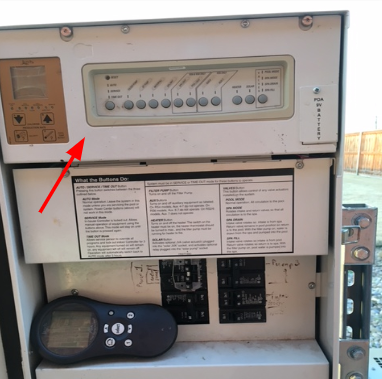 Heater with Heat Pump	? Pool equipment incorporates both a heater and heat pump to control the water temperature in the pool. The most ideal setup, but not common due to the additional cost at the time of initial pool construction. Pool equipment incorporates a water ambient air cooling device, typically used in really hot climates. The means by which the water is sanitized after filtration. Most common is through the use of Chlorine. Uses a floating dispenser in the pool. Has a Chlorine dispenser plumbed into the return line at the equipment. Has a Chlorine dispenser plumbed in off to the side of the return line with a "syphoning" loop to minimize heavy chlorinated water flowing back into the heater when the system is off. 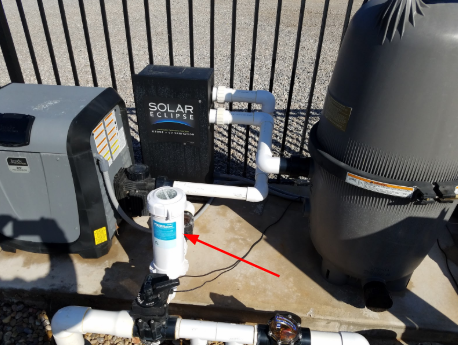 This is a low voltage powered device plumbed into the return line at the equipment and converts the salt water into a natural Chlorine sanitizing agent. Usually controlled at the device, the equipment panel or via a remote handheld device or smartphone. What kind of automatic or robotic pool cleaner do you have? Robotic cleaner driven by the filter pump or dedicated booster pump that draws water and debris into the robot and back to the pump for removal. Robotic cleaner normally driven by a booster pump that sends water to the robot and creates a venturi effect to draw debris into the robot's collection bag. Also uses the return water to blow debris up into the water for capture in the skimmer(s). Stand-Alone Robotic Cleaner (no pump)	? 120 volt powered robotic cleaner with built-in suction and a collection container to capture debris. 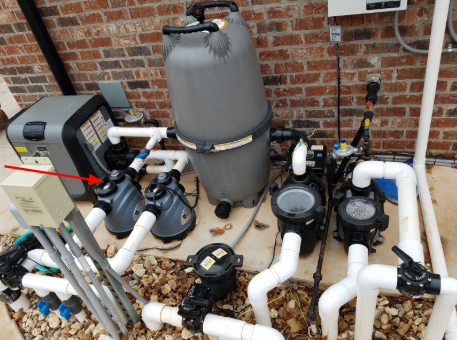 A highly advanced network of cleaning heads plumbed into the floor of the pool that uses the return water from the filter pump to drive debris to the main drain and skimmers. 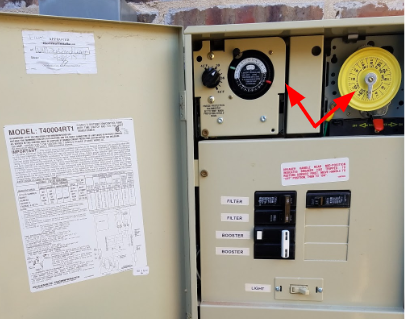 All of the electrical conduit and cables are properly connected to the control panel, respective devices, junction boxes and transformers at the equipment pad. No exposed wires. 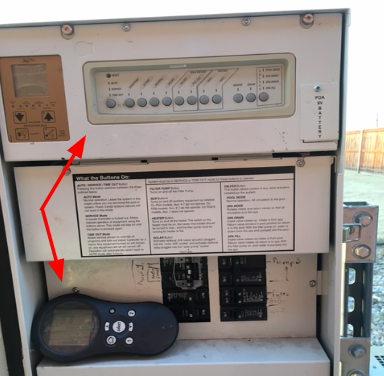 The means by which you operate and control the pool equipment. Non Program on/off Switch	? High voltage or Incandescent lighting. Typically has a hard glass lens and chrome outer ring for attaching to the wall. Low voltage, energy efficient pool lighting. Typically has a plastic lens. Offers a range of color lighting options to select. Does your pool have a water auto-fill system? 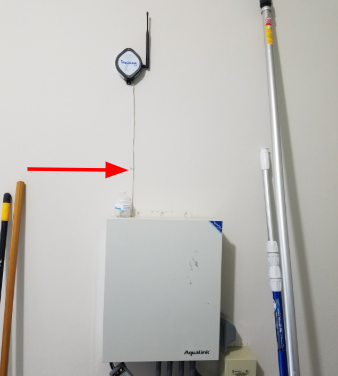 Installed system that automatically fills the pool as the water level drops below the sensor level. Without auto fill, you use a garden hose or manual pool side fill line to add water to the pool. Inground swimming pools in your market have a Quality Score range from 1 - 5+. By getting your QScore, you've taken the first step in knowing if your pool will lose or add value should you sell. Congrats on being proactive! Just submit the form below for a FREE printable version of your official PoolFax™ Assessment! By submitting this form you're identifying your property as a pool home in the PoolFax™ certified system. This will be valuable when you're ready to put your home on the market.